The Orange County Health Care Agency developed an app to ensure County residents and visitors are informed about the food safety and sanitation at Orange County’s restaurants and markets. With the county’s new app it has never been easier to access information about the compliance of your favorite local restaurants. 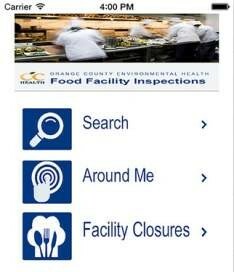 To Download the Environmental Health Food Safety Program’s app to find restaurants near you, view inspection reports from local eateries, and see which facilities have closed, please click here for the iphone app and here for the Android app. The new food inspection app provides a Public Notification System which further enhances transparency at the County level. 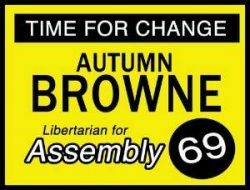 Janet Nguyen and Andrew Do ain’t gonna like this!